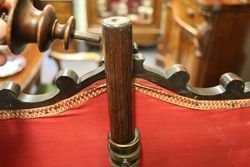 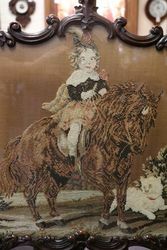 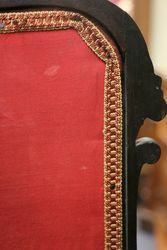 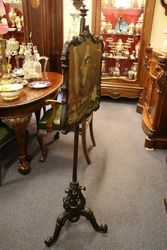 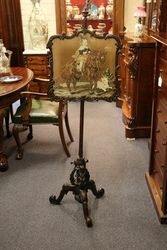 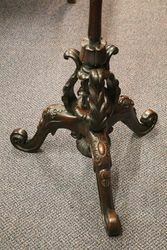 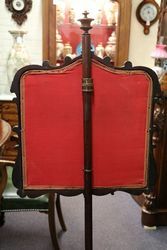 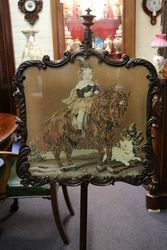 Antique Victorian Tapestry Poll Screen. 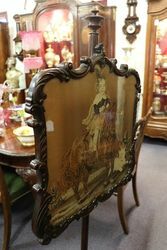 In lovely original condition. 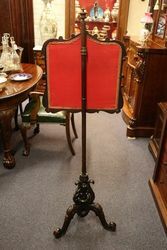 English Cira 1850.